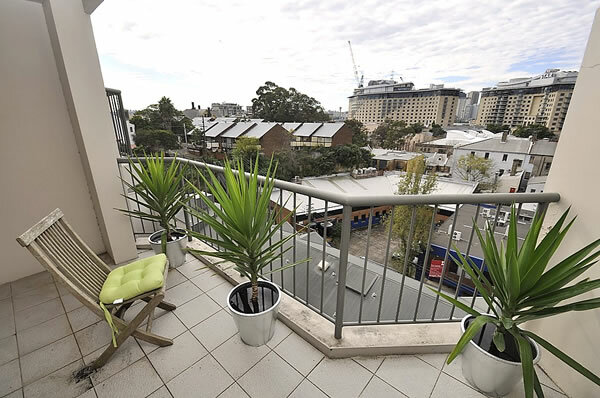 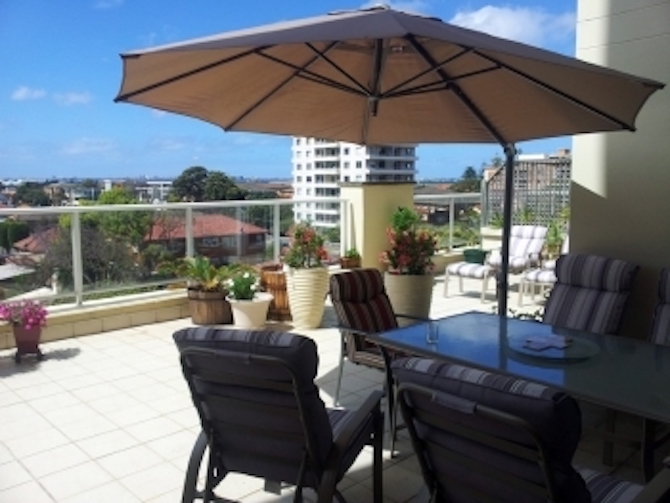 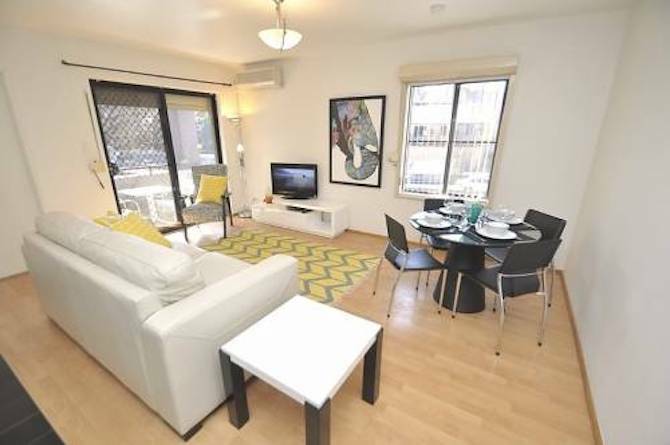 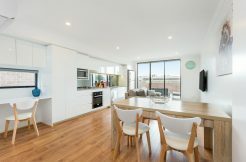 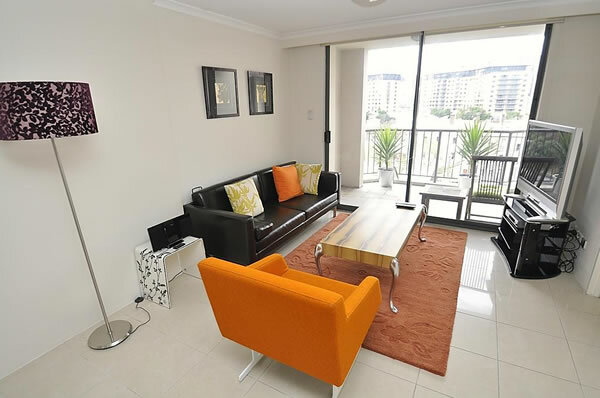 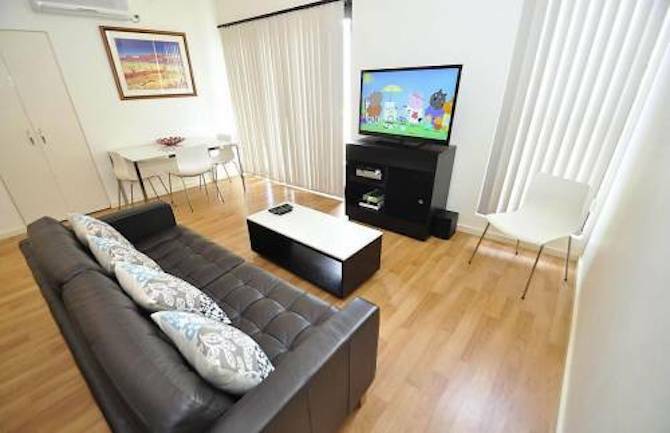 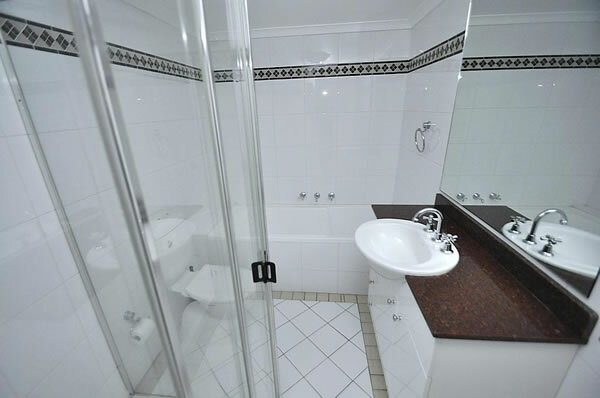 This one bedroom self-catered furnished apartment is located on Miller Street, Pyrmont which is a 10 minute walk from the Sydney CBD across Pyrmont Bridge. 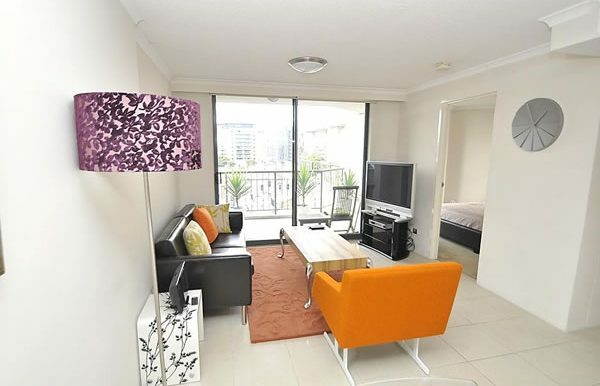 Surrounded by well known attarctions as Darling Harbour, Cockle Bay, Sydney Star Casino, Sydney Fish Markets, Darling Harbour Convention Centre, National Maritim Museum and Sydney Entertainment Centre, this property and location is ideal for short and long term corporate furnished apartmental rentals. 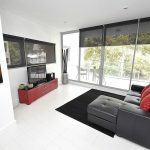 This one bedroom apartment comes complete with towels and linen,modern furniture, fixtures and fittings including a DVD player, plasma TV, washing machine, dryer, dishwasher and air conditioning. 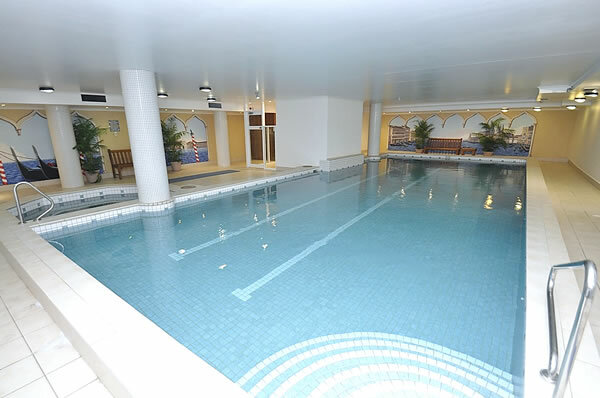 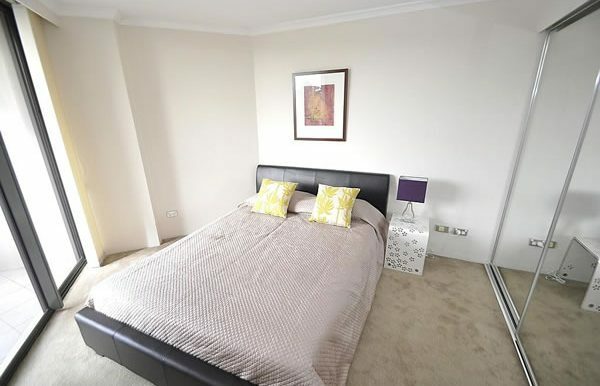 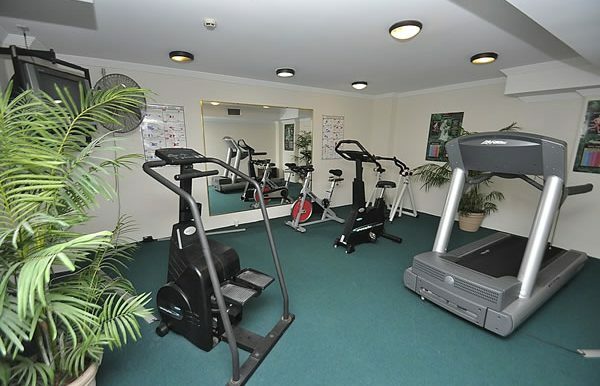 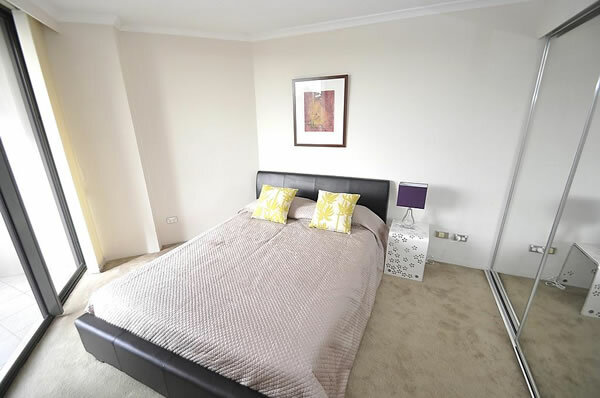 The apartment also includes secure underground car parking and access to a swimming pool and gym.